We specialize in metal roofing at Shelby Home Improvement but can assist you in all your remodeling needs. 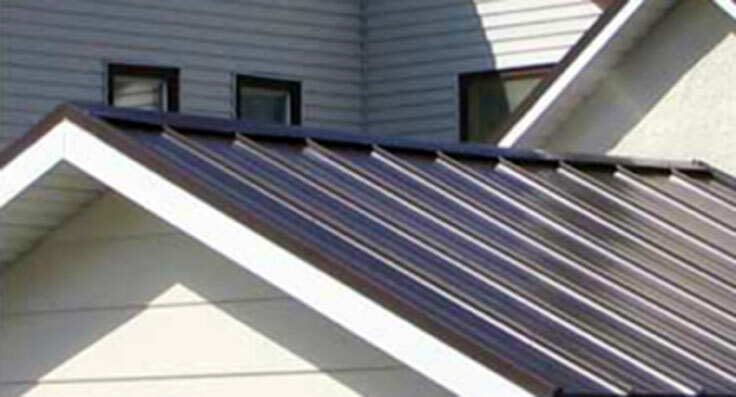 Metal roofing provides long lasting 50+ years of benefits and energy efficiency. 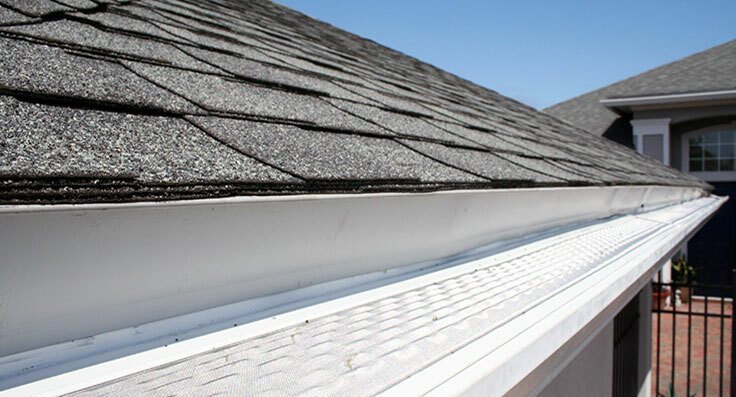 From roofing, gutters, windows and siding we can renovate everything on the exterior of your home. Basements, Kitchens, Bedrooms and Bathrooms any room big or small we can help your concept become a reality. 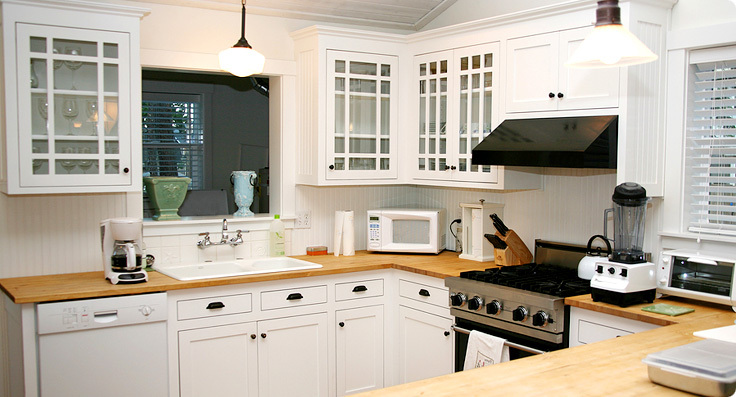 Call us at 419-631-2870 or send us a message for a free estimate on your home improvement project.